It’s been just over a year since Facebook announced their algorithm change, shaking up the world of social publishing. We looked into how content is being shared and interacted with on Facebook since the start of the year, and compared it with previous years. 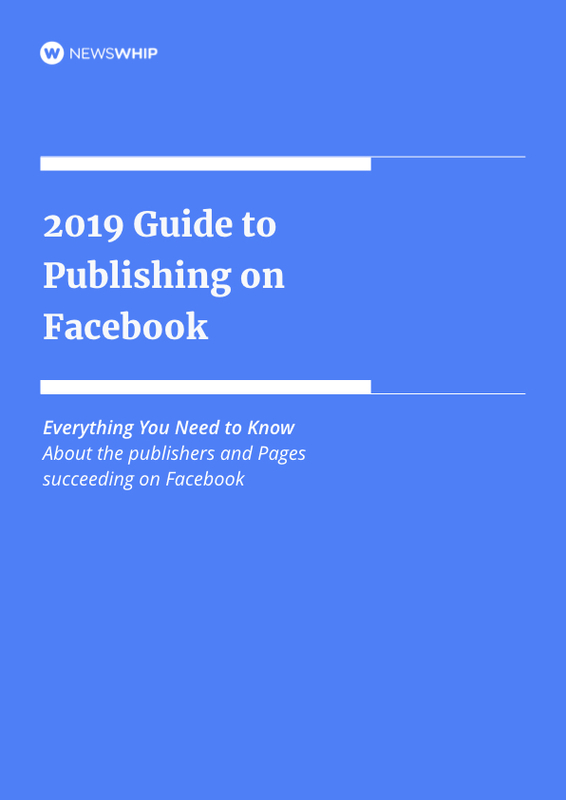 In this report, we explore web and native content on Facebook to see which publishers are thriving and what content is successful so far this year.